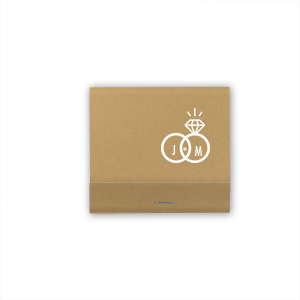 Give your anniversary party an extra spark with personalized anniversary 30 strike matchbooks! 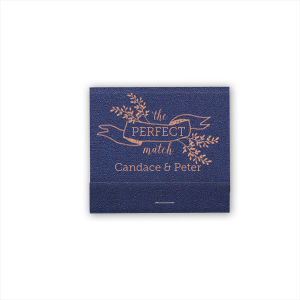 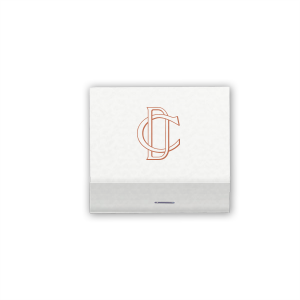 Create your custom designed 30 strike matchbooks easily by browsing our design galleries and choosing the perfect foil stamping color. Guests are sure to appreciate this classic party favor. 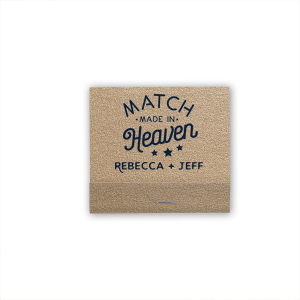 You’ve been a perfect match for decades, so why not customize anniversary 30 strike matchbooks to tell the world? 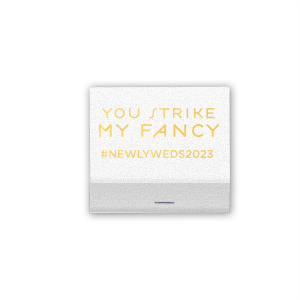 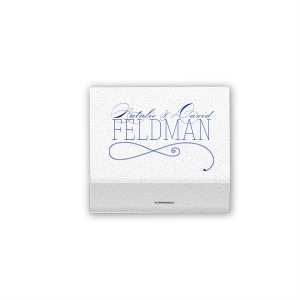 You’ll love the creative freedom you have to design your unique personalized anniversary 30 strike matchbooks. 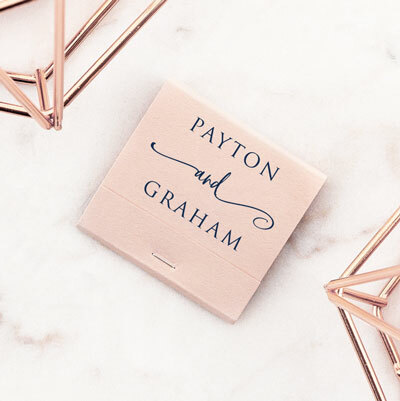 Browse our curated galleries of design ideas and experiment with which foil stamping color best coordinates with your party them—all within our easy to use app. The subtle yet luxurious texture of your custom anniversary 30 strike matchbooks will really set your matchbooks apart. 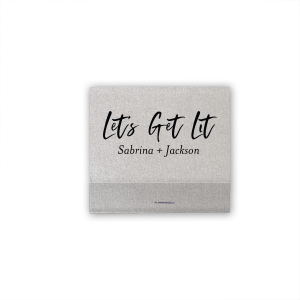 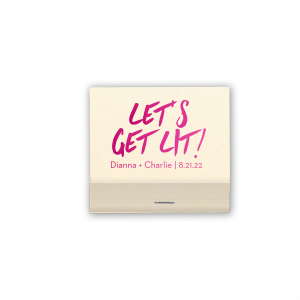 Pair your personalized anniversary 30 strike matchbooks with a lovely scented candle for a party favor that is sure to please your guests.